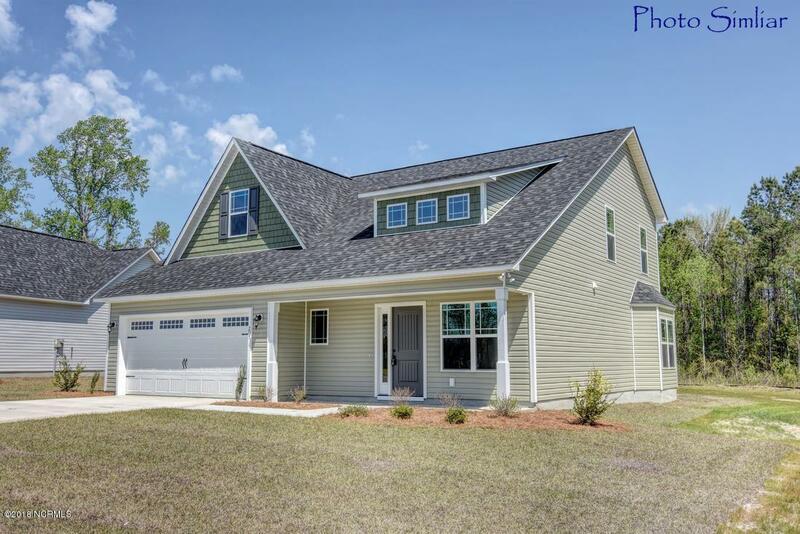 C&D Homebuilders is now in Escoba Bay, offering quality construction, a creative floor plan, & attention to detail. 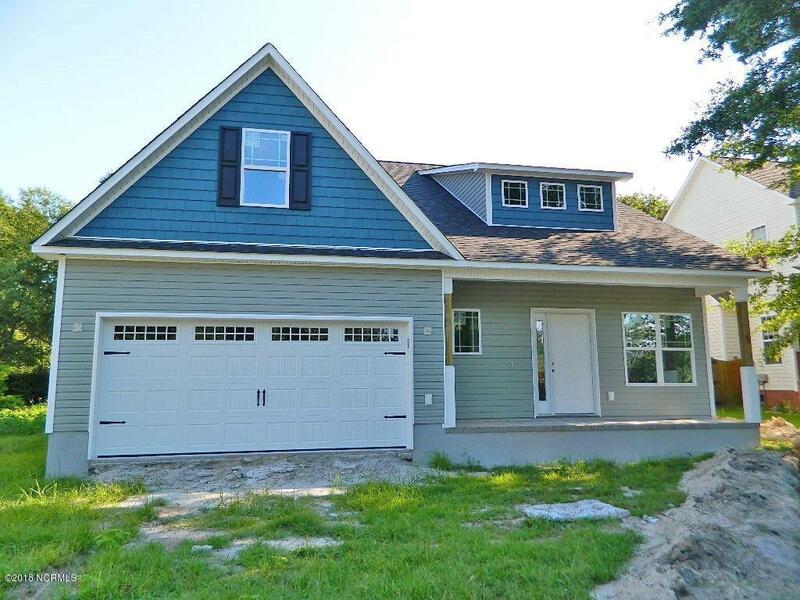 Welcome to the Rita Ann, a two story home with 4 bedrooms, 2 1/2 baths, eat in kitchen & a finished 2 car garage. The kitchen has granite counters with a backsplash, stainless Whirlpool appliances, & a great view of the backyard from the window over the sink. 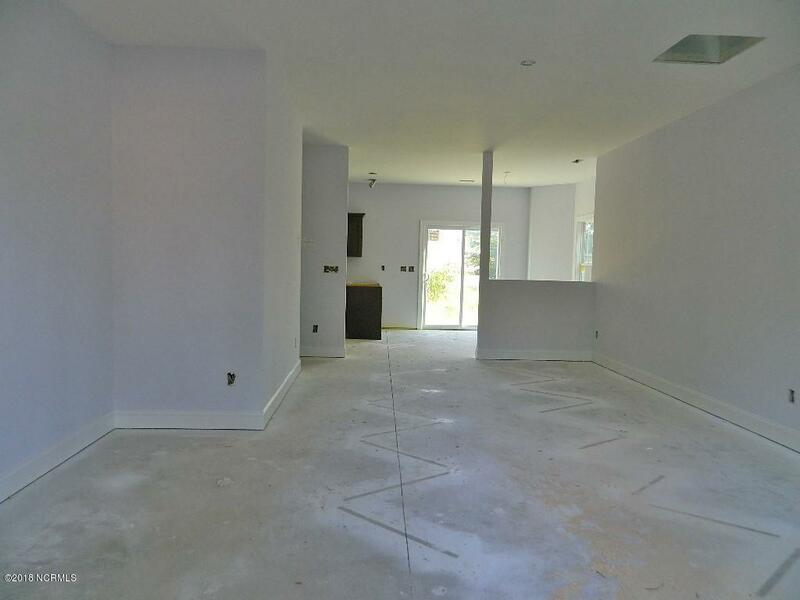 The main level master suite has double vanity sinks, cultured marble tops, a tub/shower combo, & a HUGE walk in closet. The other 3 bedrooms are upstairs & share a bathroom. 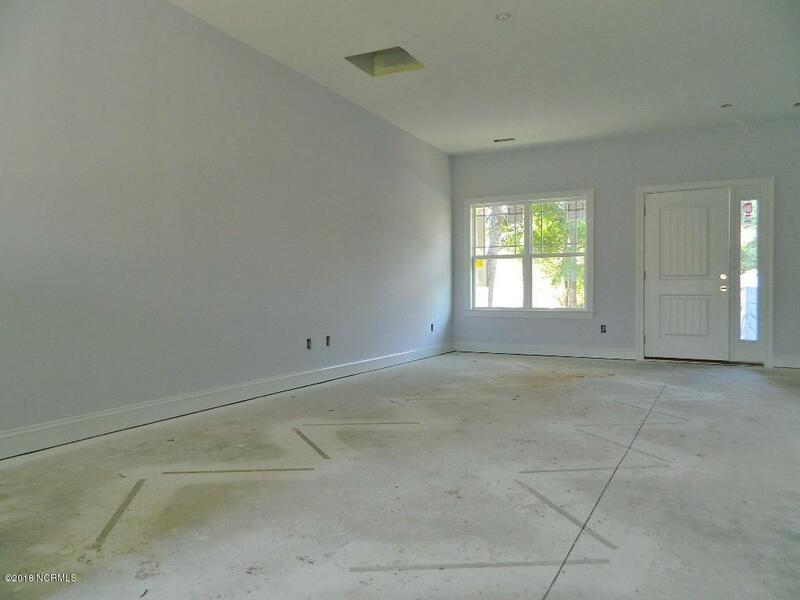 The 15' x 11' bonus room has so much potential... what would you use that space for? Home office? Library? The possibilities are endless! The builder & preferred lender are offering up to $5000 in closing cost assistance ... but wait, there more!Escoba Bay is a waterfront community that also has a pier and horse stables/facilities, which are available on a first come first serve basis. Host events or gatherings in the community clubhouse, cool down on hot summer days in the pool, or get your lines wet and catch some fish when you launch your boat from the community access. Escoba Bay has all of the amenities you like without the steep price. Call today for more info on this home that's close to everything and far from expensive!